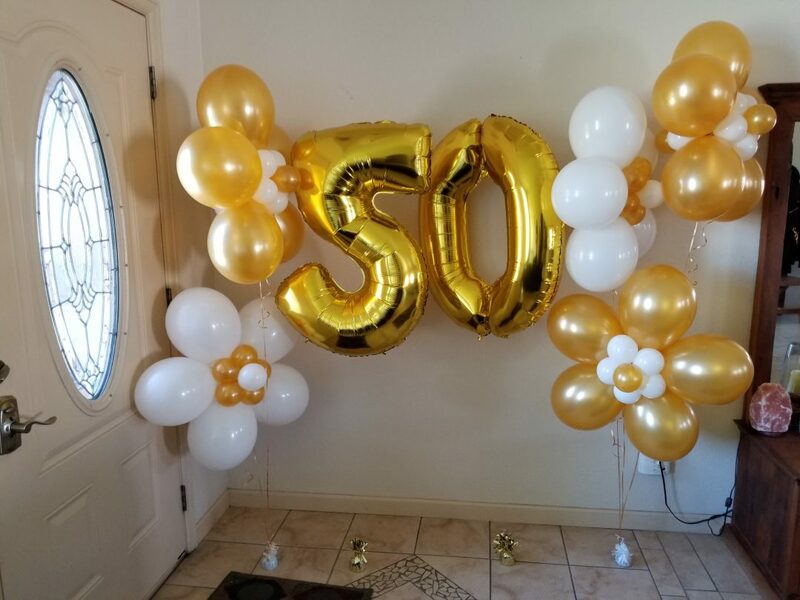 Elegant Balloon Creations | Balloon Displays that are sure to impress! Imagine It, Dream It, Celebrate It… We Create It! 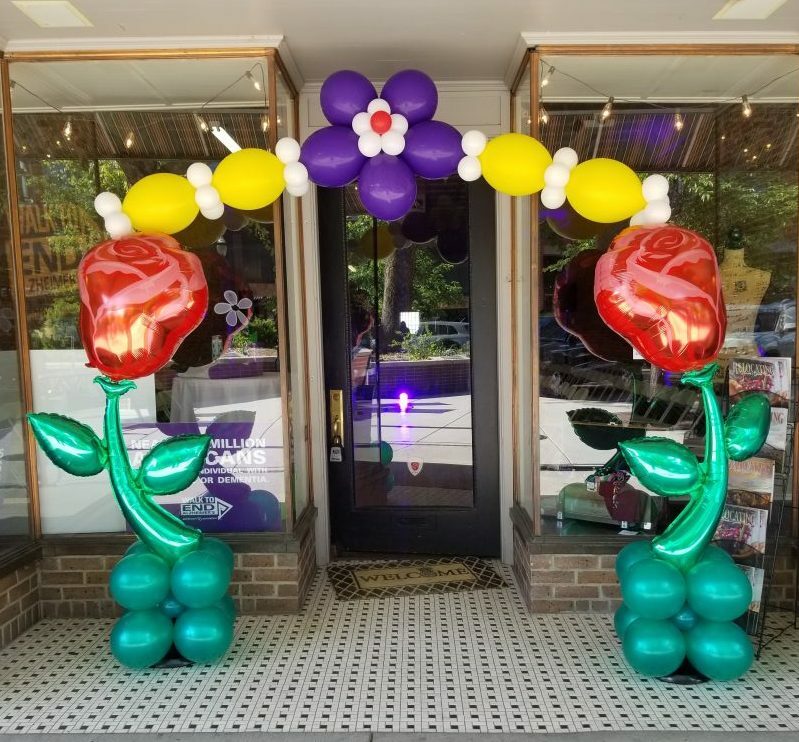 Welcome to Elegant Balloon Creations! Balloons are loved for the color, energy and life they bring to any setting. 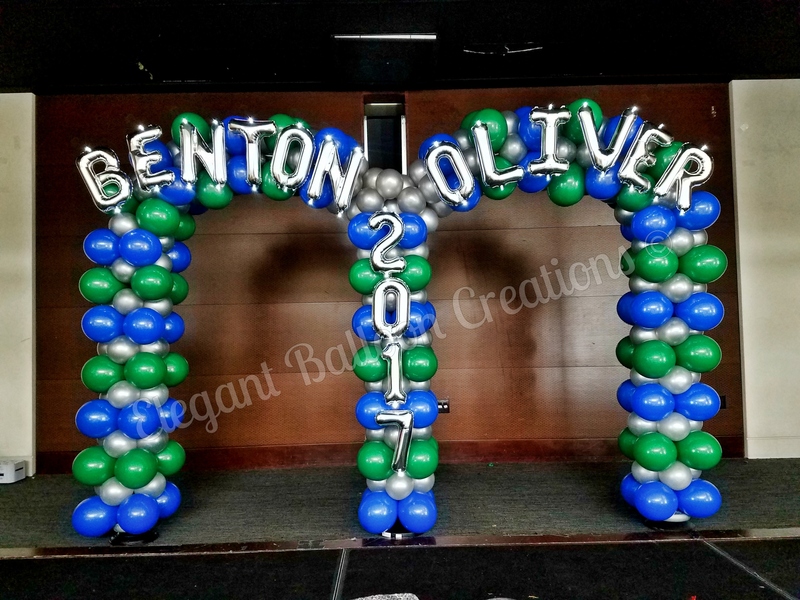 Themed event decorations, floating centerpieces, balloon arches, and columns create excitement, add drama and inspire fun. From the smallest birthday celebrations to the largest corporate events, the sky’s the limit with our wide array of decorating options. 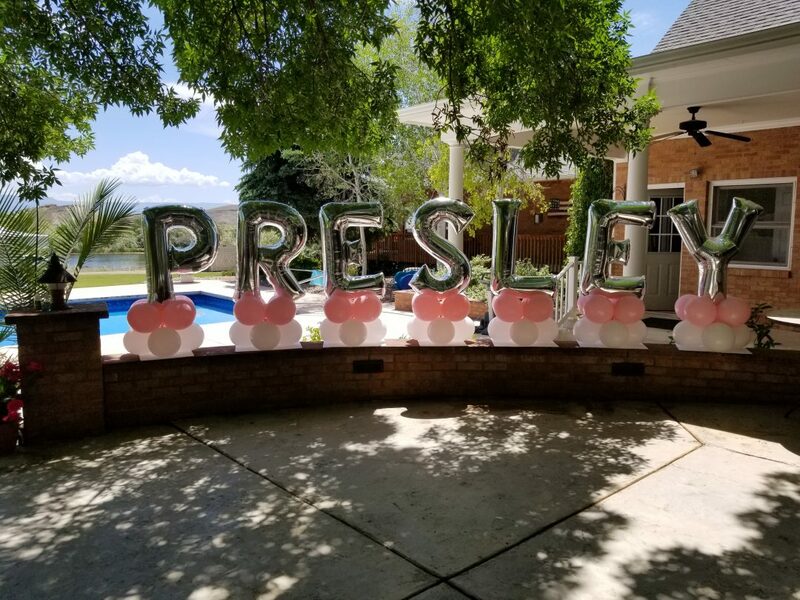 Elegant Balloon Creations serves Mesa County as the preferred balloon and event decorating company for all occasions. Whether elegant, sophisticated, playful or festive our Certified Balloon Artists offers help for our clients set the tone for their special events. 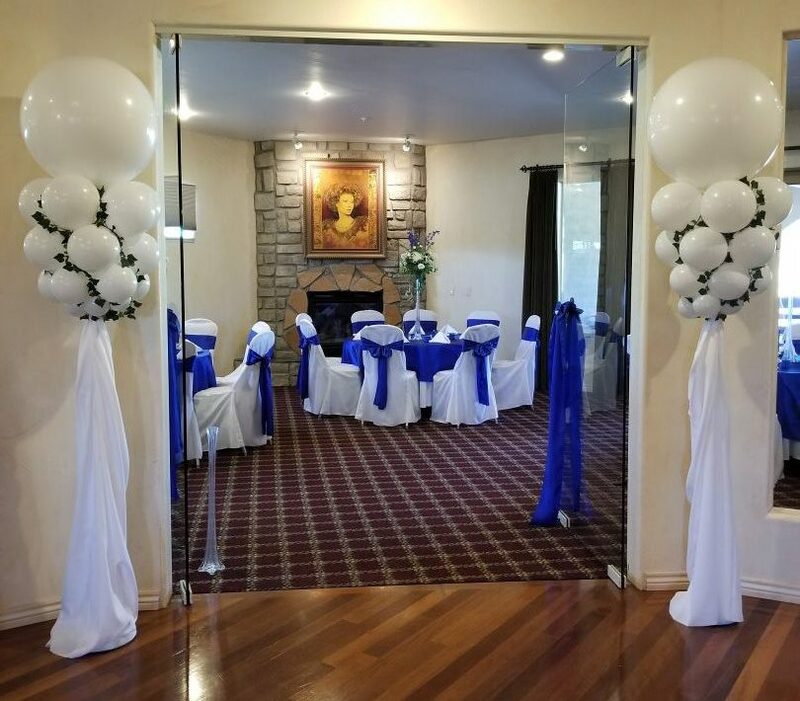 We invite you to browse our site for a wealth of ideas from the online Photo Gallery featuring classic balloon decor and sculptures to the services menu. Contact us for a free price quote or to arrange a meeting with a Balloon Decorator. We look forward to serving you soon!